Creamy cheesecake baked in a jar makes the perfect gift to give from the kitchen. When I am brainstorming new recipes to try, cheesecake almost always appears on the list. 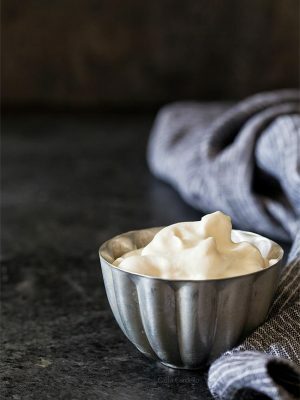 Seriously, I should consider getting stock in cream cheese or something because there is always blocks of cream cheese in my fridge, waiting to be made into something sinful at a moment’s notice. 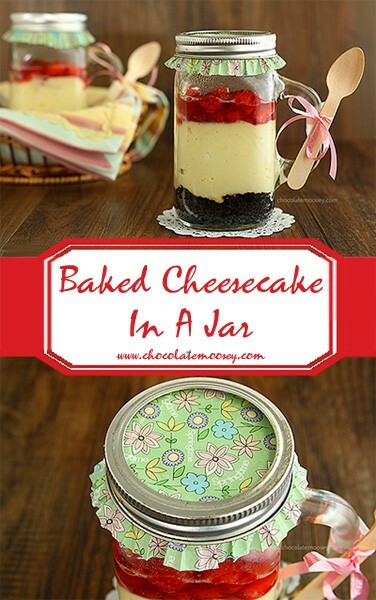 Since a cheesecake is so hard to give as a gift, why not make Baked Cheesecake In A Jar? I don’t know about you, but I would thrilled if I got cheesecake as a gift. I know the whole serving foods in jars seems like a trend that’s been overdone, but it’s actually quite clever if you do it right. To me, gifts in jars have always been some kind of baking mix. And although that may be fine for those who know how to bake, what about those who don’t? Baking is an art and a science rolled into one, and I’ve had people tell me they are too scared or simply just don’t know how to bake. And even if the instructions are easy to follow, some people just don’t have the equipment or supplies. That’s where desserts in jars comes in handy. Give people a dessert they can eat right on the spot. Bonus points if you include a spoon. Here’s the beauty in this baked cheesecake recipe – it is extremely versatile. For the crust, use graham crackers, Oreos, peanut butter cookies, chocolate chip cookies, gingersnaps, anything that can be crushed into crumbs. For the topping, you can use apple pie filling, cherry pie filling, caramel sauce, hot fudge sauce, crumbled up cookies, chocolate chips, jam, etc. I topped mine with strawberry sauce. Like how I decorated my jars? I stole this idea from Erin of The Spiffy Cookie. You know those lids that come apart into two pieces? 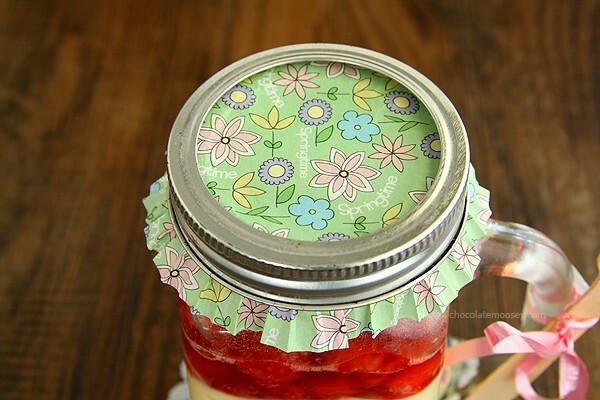 What you do is put the center piece onto the jar, stick a cupcake liner upside down over the lid, then screw the rim on top of that, securing the liner in place. The jars I used aren’t actual canning jars. 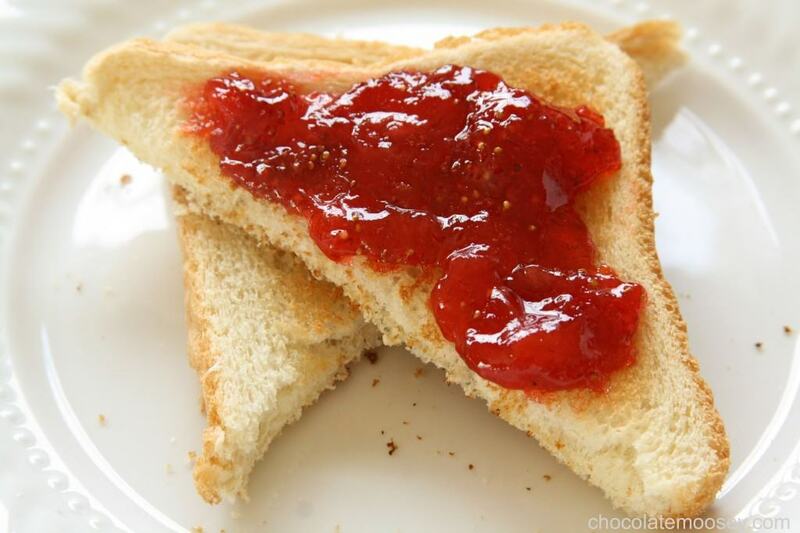 My parents bought jam from the store and saved the jars. Then I fit a canning lid on top. After measuring the volume, they are 14 ounces each. 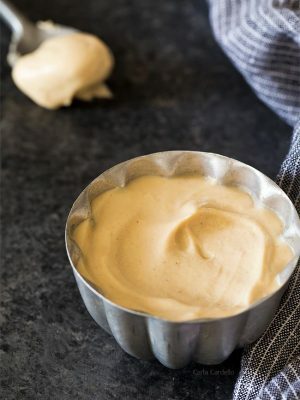 This baked cheesecake recipe can be made in a variety of jar sizes, so it’s hard to say how many this recipe will make. It made two 14-ounce jars, totaling 28 ounces, but it didn’t fill the jars up all the way. My rule of thumb would be take 28 ounces and divide by however many ounces your jar is (6 ounces, 8 ounces, etc). That should give you a rough estimate as to how many jars you would need. The cheesecake doesn’t rise too much, so just make sure you leave some room for the topping. Preheat oven to 325F degrees. Have an 8x8 pan and two 14-ounce jars ready. * Bring some water in a kettle or pan to a boil (you will use it for a water bath later). In a medium bowl, mix together the crumbs and butter. Divide the mixture between the two jars and press down firmly (I couldn't reach the bottom, so I used the handle of an ice cream scoop). 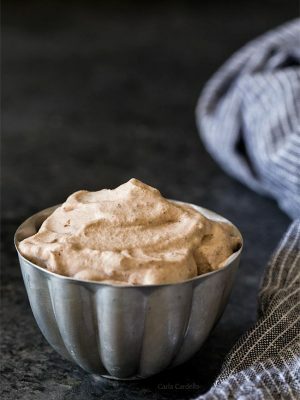 In a large mixing bowl, beat together the cream cheese and sugar until incorporated, 2-3 minutes. Beat in the egg then beat in the sour cream and vanilla. 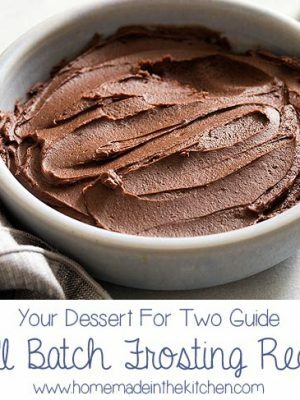 Divide the batter between the two jars. Place the jars inside the 8x8 pan. Fill the pan halfway up with boiling water. Bake 20-25 minutes or until the centers are almost set (the jars should wiggle a little). Remove the pan carefully then remove the jars from the pan. Cool completely then add topping. Cover and refrigerate for at least 2 hours. *If you want to use smaller jars, divide 28 ounces by however many ounces your jars are to determine how many jars you will need. From one cheesecake addict to another, these look AMAZING! Love to give gifts baked with love from my kitchen have not done any thing in a jar next on my to do list . Going to try the cheesecake in a jar!! Ooh yummy!! cheesecake is the best! And I’m obsessed with jar gifts. They are so cute and easy to add yoru personal touch to. I think the first thing I’d make would be carrot cake or a yumy layered trifle. Although I’ve been wanting to brave making bread-in-a-jar too! I would love to try more jar desserts. They look yummy. Your cheesecake looks amazing! I need to try your recipe, I just love it!!!!!!!!!! I’m with you I would love to receive a gift of cheesecake. It’s been a long time since I have had cheesecake. If I make it this way then I can give a few away and not feel guilty about eating the whole thing. I don’t know which is better – the cheesecake, all the possible variations, or the awesome packaging you did to make these a wonderful gift. Fantastic Carla! I love cheesecake, but tiramisu comes in a close second. Maybe tiramisu cheesecake in a jar! We can go to cheesecake anonymous together…I´ll be the one sneaking in these jars though…! I never actually made a baked dessert in a jar, I´m always worried the jars might not be oven proof..stupid I know. They look sensational! It’s cheesecake. I’ll be right there. Pie – I love homemade pie, and to not have to worry about slicing, even better, perfect portion control. Yay!! I love that you used the cupcake liner. I love the spoon included idea, Carla! Awesome cheesecake! These look fantastic! I love the way you decorated them with the cupcake liner. . so did you actually bake in these jar/glass mug things? 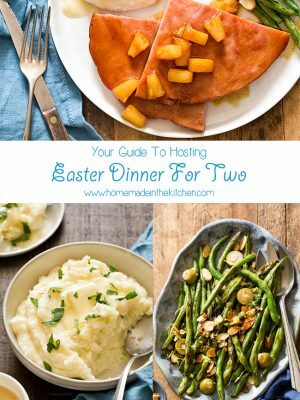 I have some and love this so wanted to make sure I can bake these in the oven! :) and in the water bath. Thank you! Yes, I baked directly in those jars. I think as long as they aren’t cracked, most glass jars will work. I would make peach cobbler with crumble crust in a jar. Your cheesecake look simple beautiful and I bet taste incredible delicious. Banana Splits would be great in a jar. I’m going to try and join your chat today! I missed you guys while we have been on our big move! And the dessert looks DELICIOUS! I think an apple or pear crisp would work well in a jar. I failed math in high school, so how about I skip the calculations and you just send me a box of these. In exchange, I’ll send you my strawberry shortcakes. See, we all win! 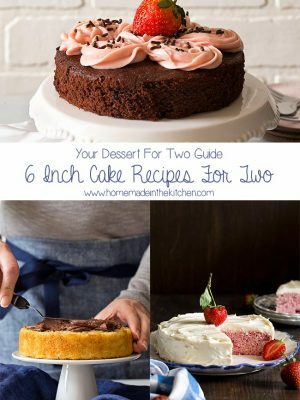 ;) I love that you’re obsessed with cheesecake, because I know that I can come here and choose from a plethora of recipes when the mood hits. 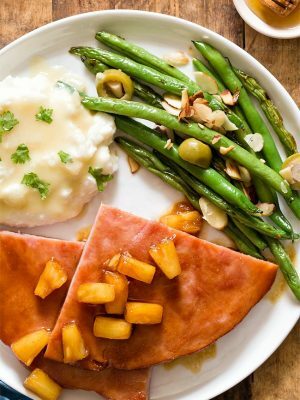 These are gorgeous – I love the presentation! You and Erin are both creative cookies. 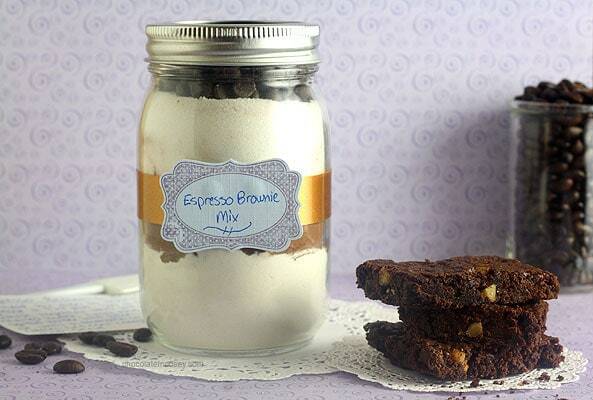 Fudgy Brownie Mix in a Jar by What Smells So Good? beautiful to the eye, as well as tasty to the tastebuds! 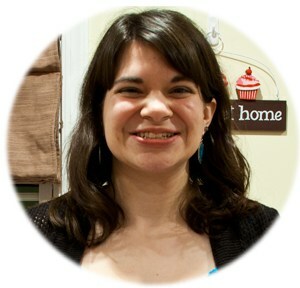 on THIS blog. Thank you. Very cute! I love how you attached the spoon right to the jar. Chocolate Pecan Pie in a jar for me and hubby!! Lots of different ones for pastors wives and their familues. They each have six children, so I’m sure there would be lots of room to make an assortment for them! Thanks for telling me about this giveaway! Nice call on the chocolate crust. I would make some kind of cake. 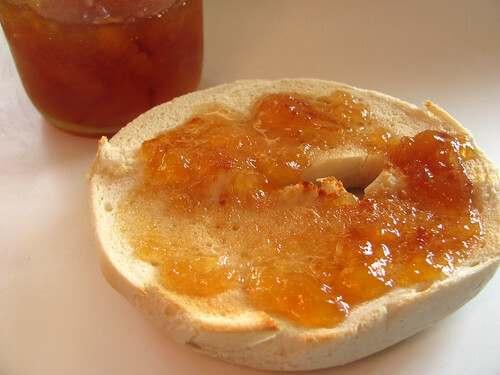 So simple to eat right out of a jar. I want to make cupcakes! 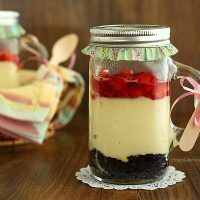 I had thought of making some kind of pies or crumble in a jar first but this cheesecake looks awesome and I love that it is only 2 – perfect dessert for my hubby and I as we are both cheesecake lovers. Pinning this recipe. I’m making cheesecake this way from now on. Even my smaller cheesecake pan is too much for the both of us! This is perfect. I just cobbler in a jar – that would be fun to make! Cheesecake sounds delicious! *just SAW. typing too fast! Looks delicious! Cheesecake is my favorite too! I would make blueberry cheesecake or blueberry cobbler! They look so nice and well decorated. 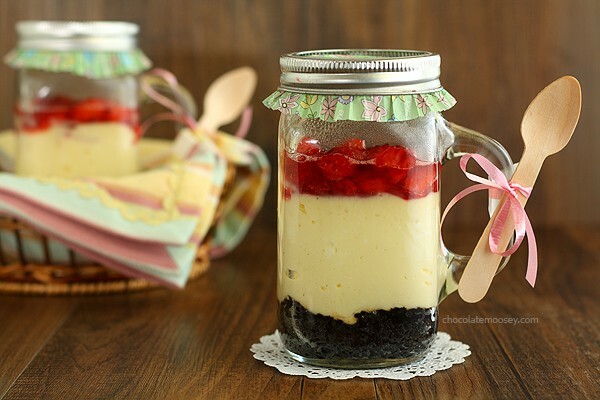 Jar desserts are perfect for picnics and parties, and with cheesecake in it, who can resist. 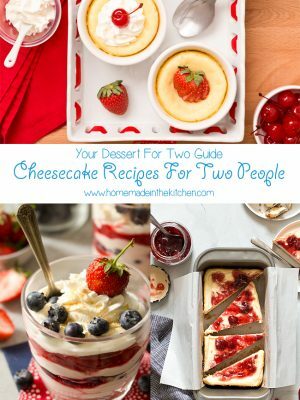 I would love to make either cheesecake or key lime pie! They are both favorites of mine! That just looks amazing. I can totally imagine bringing this to the cottage. Cheesecake in a jar sounds like the perfect make ahead dessert for company (or just for me!). I like the idea of single servings so that I don’t eat half of the cheesecake and wonder where it has gone so quickly. Ha! Cheesecake is one of my favorite desserts, and these are just adorable! The chocolate crust is such a great twist to the classic cheesecake recipe. I love the idea of using the cupcake liner for the top! 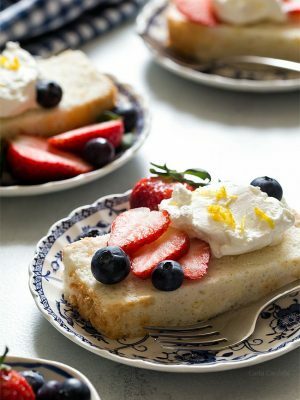 Add some blueberries and this is perfect for Fourth of July! What a cute presentation! Caramel apple pie would be good. I could so go for cheesecake right now :-) Maybe with strawberry curd! I would make the Guilt-Free Blueberry Cream Cheese Gingerbread in a jar. That sounds super original and super delicious! Made these. Waiting for them to cool, spoon in hand. Made 4 in wide mouth jam jars. Baked for 20 minutes. Raw filling tasted amazing. Half cup of filling in each. Great portion control. Cheesecake using only 1 block of cream cheese was great too.